Watermelon is a summer party staple, whether you are at a picnic, BBQ, pool party, or my personal favorite, all of the above. 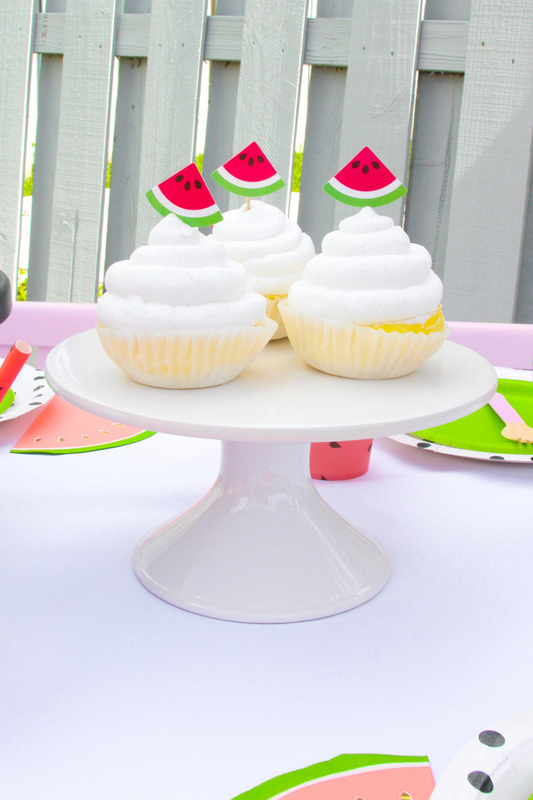 We are thrilled to share Celebration Stylist’s Watermelon-Themed Pool Party, which is a colorful and fun celebration that is perfect for a summer playdate, birthday, or shower. Jess is the ideal stylist to pull together this pool party, given that she lives and styles parties and events of all kinds in sunny South Florida. 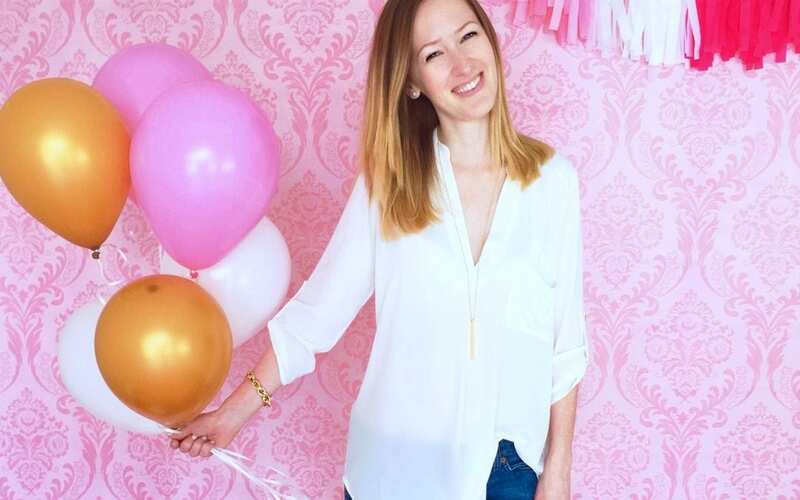 Jess shares her parties, DIYs, and tips at Celebration Stylist, which is full of fun, bright, and cheerful parties. After designing parties and events for ten years, Jess decided to combine her life-long loves of writing, sharing, web design, celebrating, and styling to create Celebration Stylist. 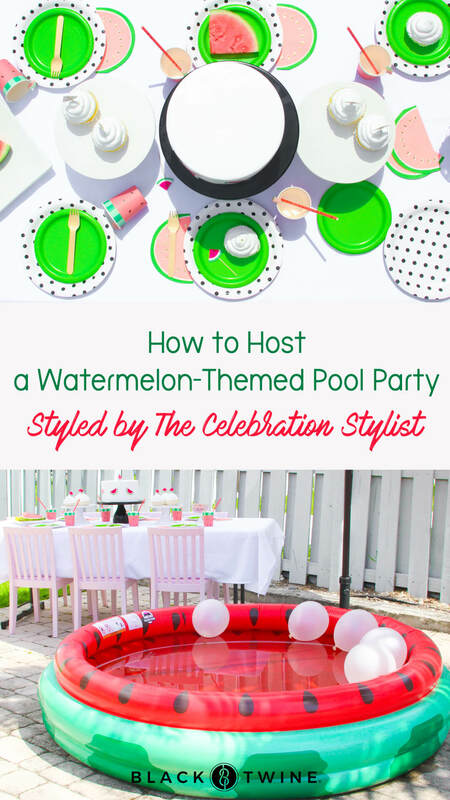 We love your style Jess, and we are thrilled to turn your watermelon party into a party blueprint. We are hoping everyone gets their watermelon fill in before September hits! Happy partying!